Hey friends!!! 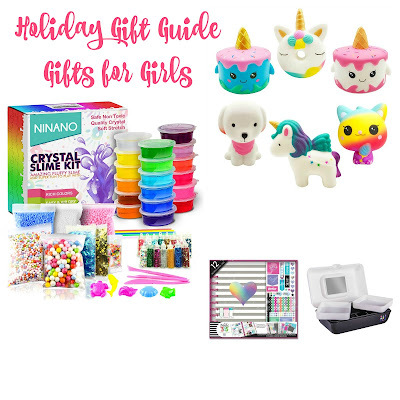 So here I am with gift guide number 3 for you! Yesterday was all about the girls and today it's about boys! I would say most of these gifts are tailored towards boys ages 8-12. And I picked things I know my Luke would love (or already has). He is really into sports and football, so if your little guys are too, then I have a few fun ideas! I did not share any jerseys, but that is at the top of Luke's list. He loves wearing sports jerseys! 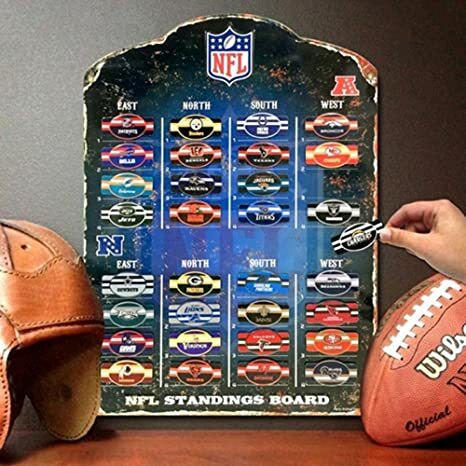 Luke loves keeping track of the football standings and know he will love this NFL Standings Board. It's magnetic and you can move around the teams each week. Plus I think it will make a fun room decoration. So if you have a boy that loves football I think this is a fun gift. 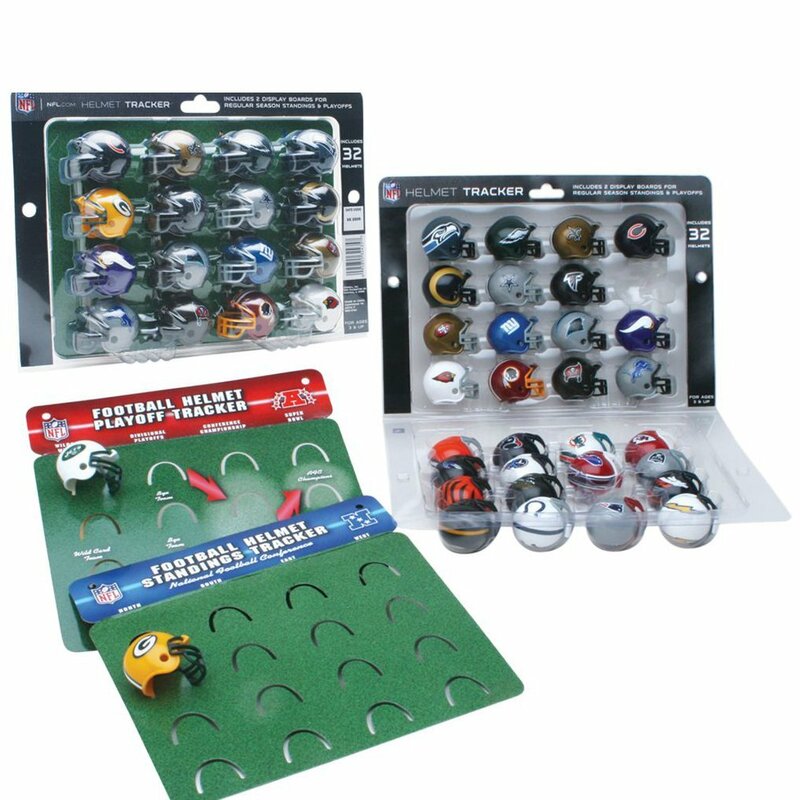 This is kind of similar to the board, but has NFL Mini Helmets. Luke has a set of these and loves them. He plays with them all the time and sets them up according to who is playing who each week. This NFLShowdown is a fun, new football inspired game. We have a similar one called RushZone and this is the new version. It's under $20 and I picked it up for Luke this year. 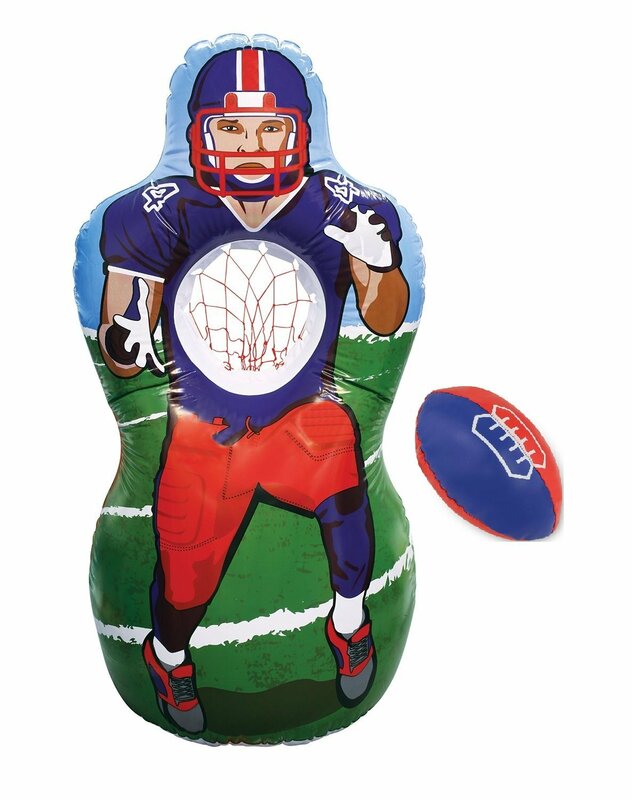 My last football inspired gift idea is this Inflatable Football Set. Luke likes to throw the ball around and I think this is great to use if there is no one around to play catch with. We can set it up outside in the Summer or he can use it in the basement during the Winter. It would not be Christmas morning without a new lego set. Luke has been into Lego Ninjago and I think this is a cool set. He will love it because it has 4 "guys". Sometimes his favorite part of a lego set is the "guys". Speaking of Legos, these are new to me this year. Have you seen these Brick Headz? They remind me of those Funko Pop Characters, which Luke also loves. They have a few characters from Star Wars and Harry Potter. Bonus... they are just $6.99! Also perfect for a stocking stuffer! And in addition to having Legos every Christmas, it seems that a new Nerf gun is always added to the collection. This Nerf Gun seems to be the latest and greatest and shoots out soft discs. 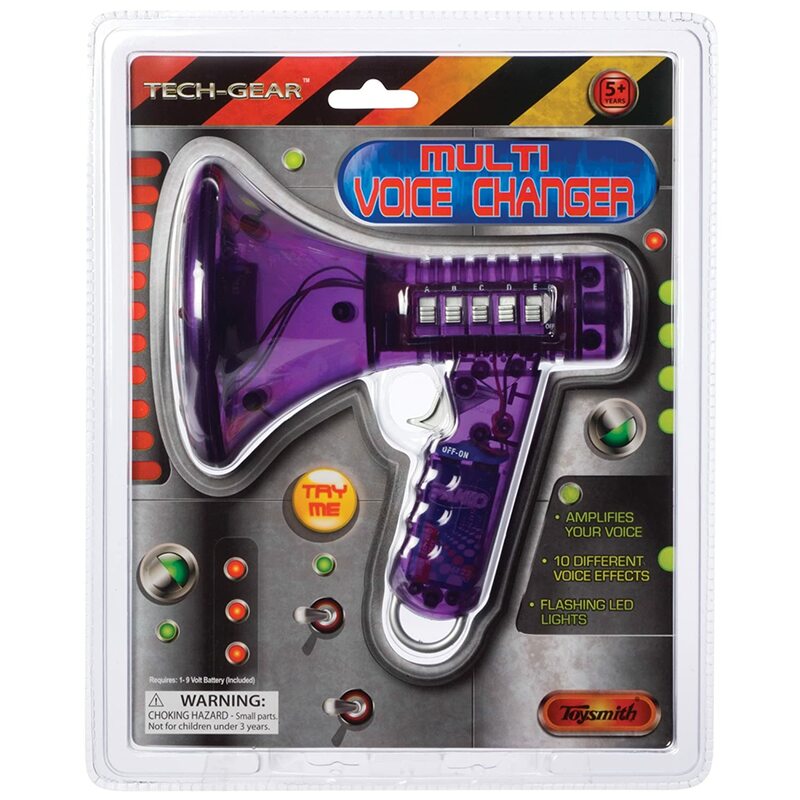 Something new for our Nerf collection. It's not just toys....we always give something to read to the kids each year. Luke loves the Wimpy Kid series and this is the newest book in the series. 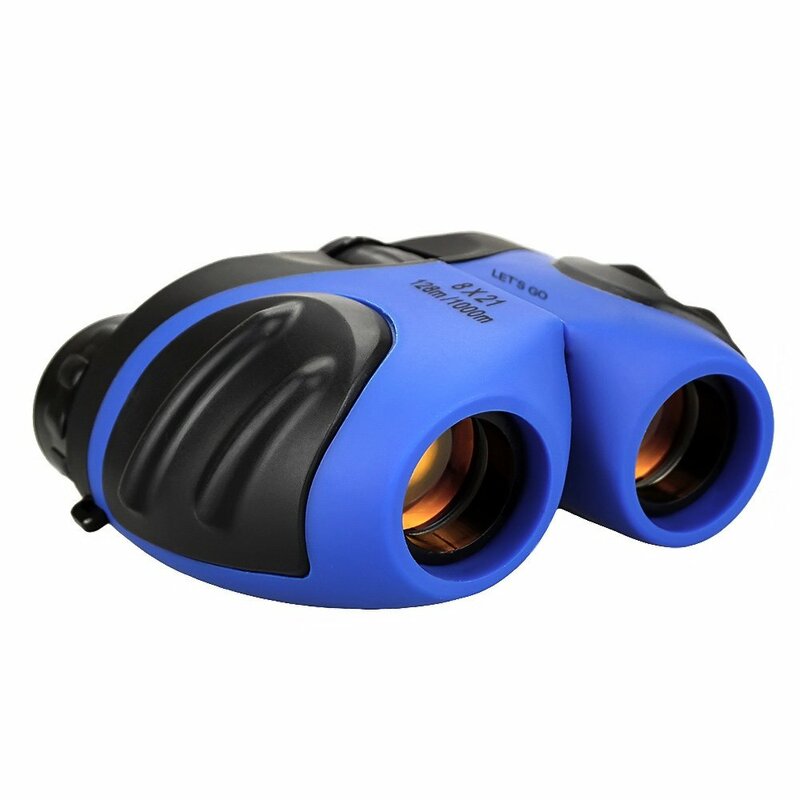 I think Binoculars are a fun gift. We have some woods at the back of our house and my mom gifted the kids binoculars one year. They are fun to have and explore what is out there in nature. 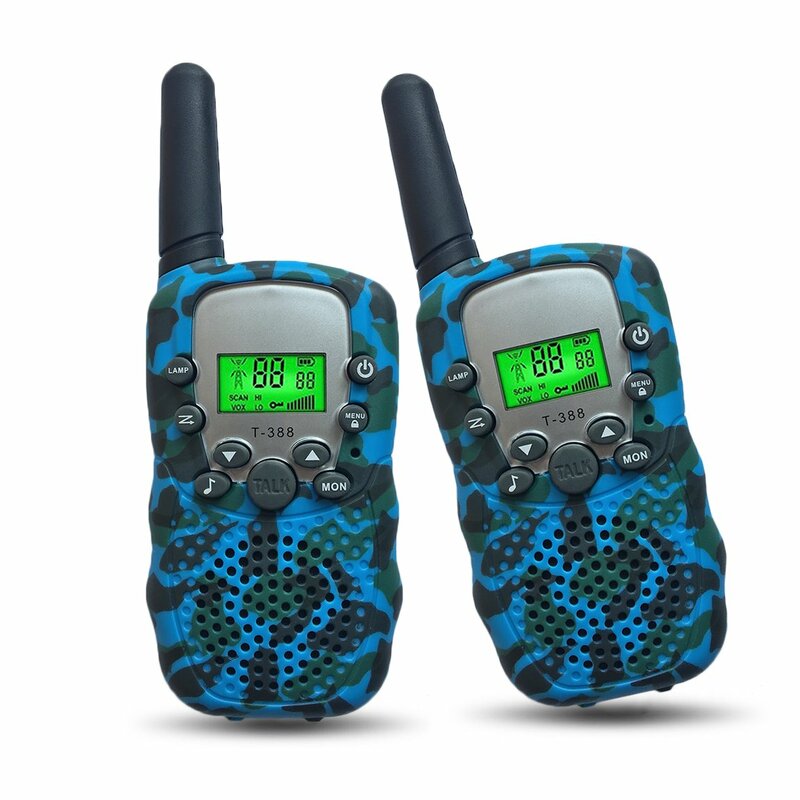 Luke is always playing outside and Walkie Talkies are a fun way to communicate! He is usually somewhere near to the house, so I can call him if I want him to come inside or he can use them to play with his friends! What boy doesn't think weird sounds/voices are hilarious?? This Voice Changer (annoying as it may be😉) is right up his alley! I can already hear his giggle as he talks into this thing! My kids like to draw and color, especially in the colder months. 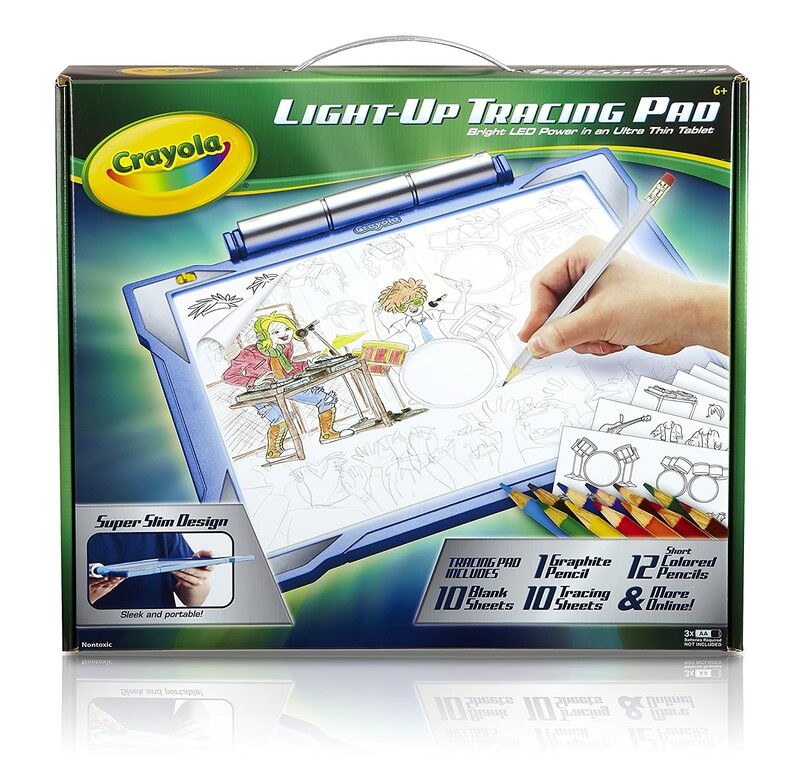 This Light Up Tracing Pad is pretty cool, as it allows you to trace different pieces to create your own drawing. You can mix and match the scenes, heads and bodies to make them as realistic or as silly as you want. 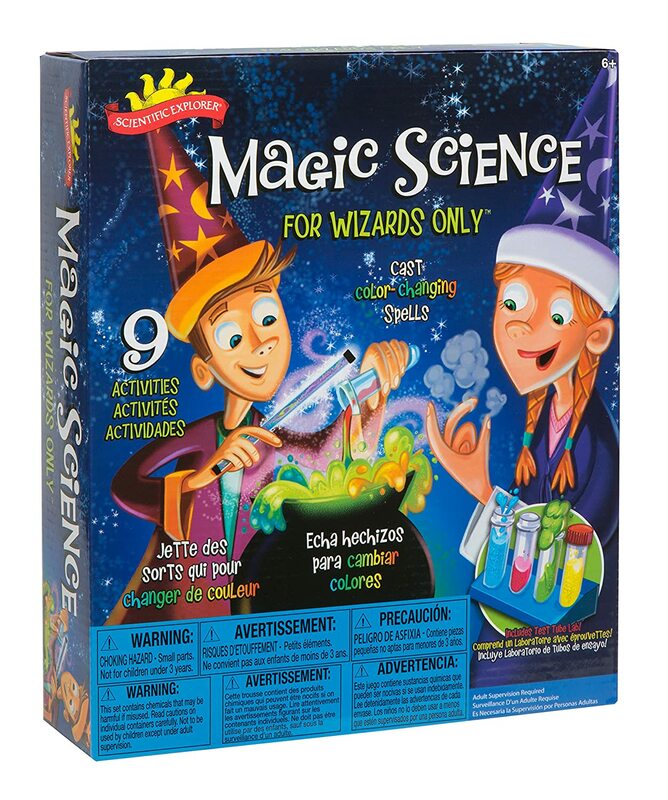 A few years ago I got Luke a Science Kit and he really enjoyed playing with it. As I mentioned in my post yesterday, I like it when the kids have something to do while on Christmas break. An afternoon of science experiments is always fun! 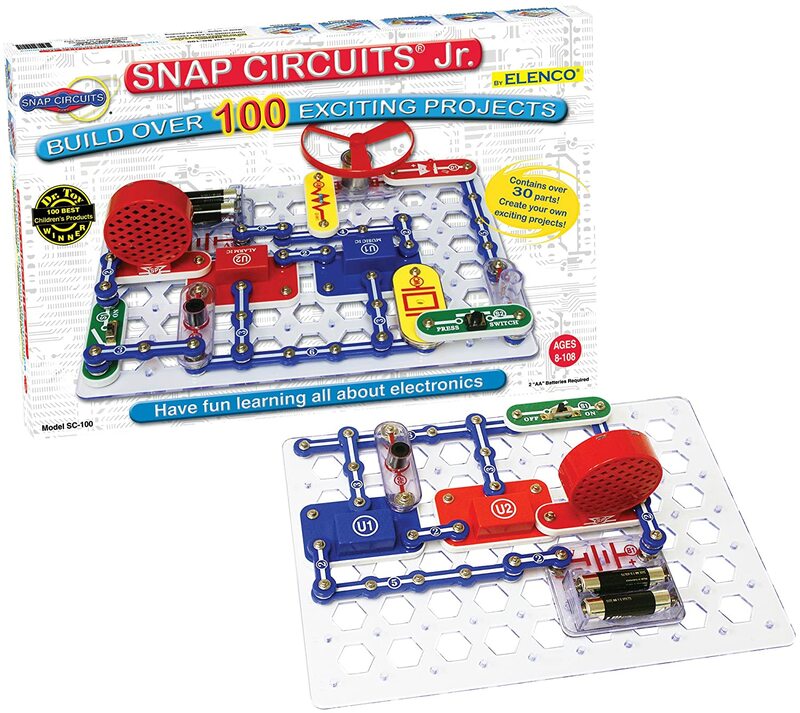 This Snap Circuits set is a top selling toy on Amazon. It's a really neat gift if you have a boy that is into "how things work". You can learn all about electronics and build some pretty cool things! 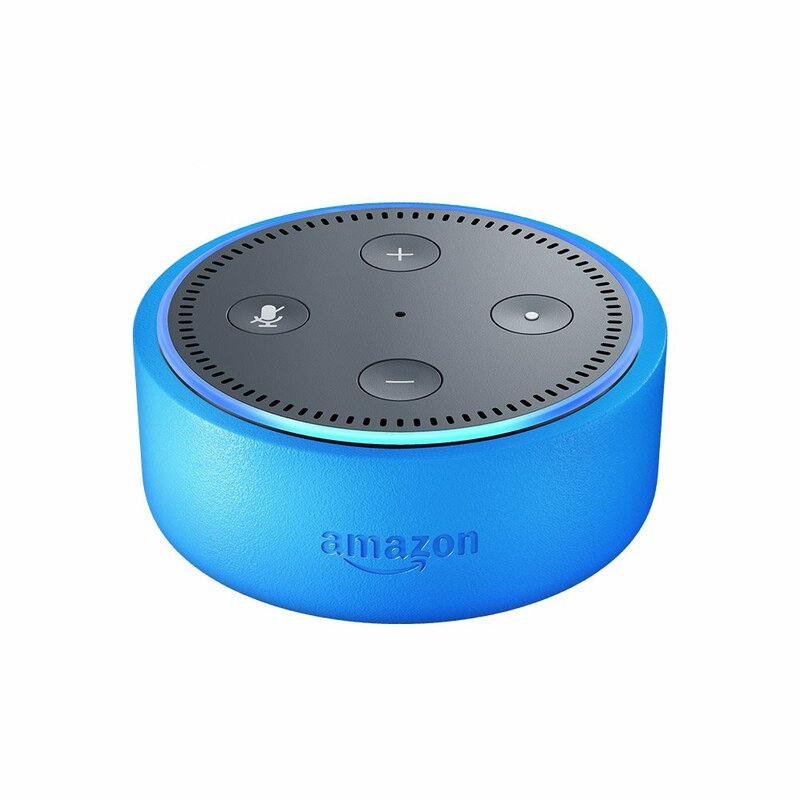 Ella has an Echo Dot Kid's Edition and loves it. Luke is always trying to "Ask Alexa" something on hers and well, you can assume how that goes over.... Needless to say, I think Luke would love one of his own. So there you have it, my suggestions for boys. 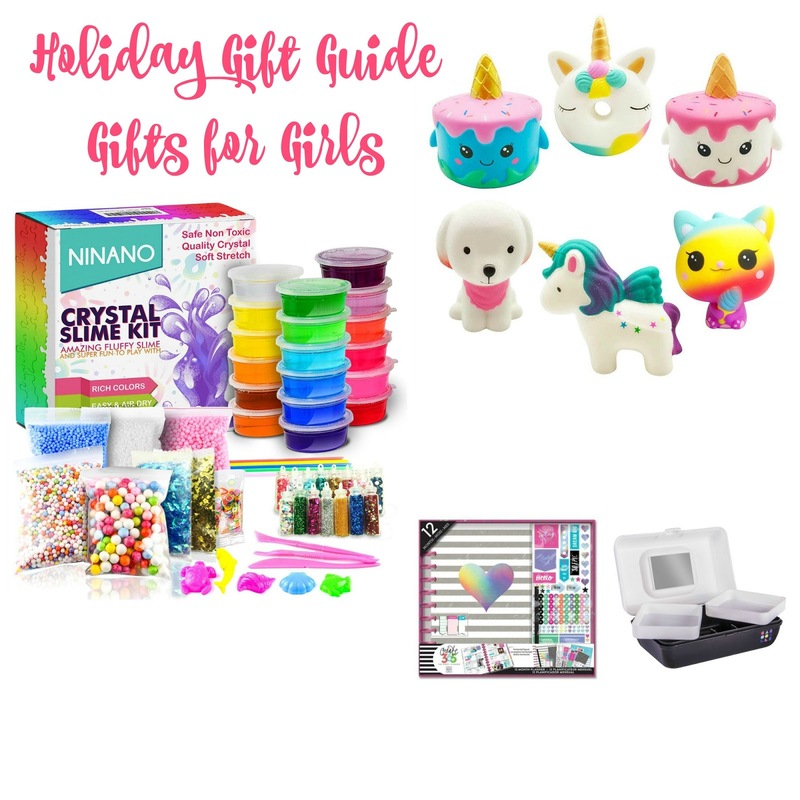 And if you missed yesterday's, you can check out my Gift Guide for Girls. Be sure to check back tomorrow, I'll be sharing some favorite gifts for boys & girls and some bigger family gifts! See you then, there is always room for one more at our family table.